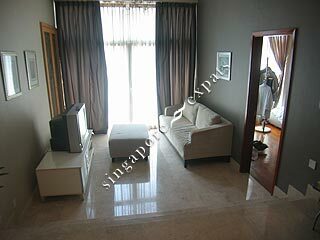 Thomson Vale is a freehold apartment located along Thomson Road near to Novena. 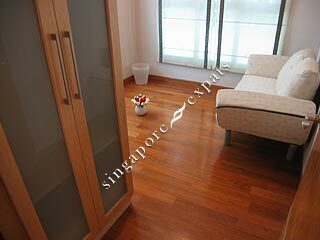 It has one of the best amenities around as it is situated near the Novena MRT station, United Square and Novena Square shopping malls. Other amenities like restaurants, pubs, cafes and shop outlets are all within walking distance. 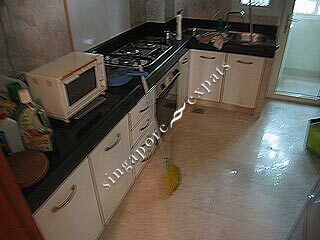 Only a few minutes drive from the major shopping and entertainment belt in Orchard Road and Scotts Road, Thomason Vale provides excellent accessibility to other parts of the island, linked by the Central Expressway (CTE), the Pan Island Expressway (PIE) and Bukit Timah Road, Newton Road and Scotts Road.